I feel connected to these birds. Often, when we are in the high places of the world, they are the only non-human life we encounter. They aren’t just surviving in these places, they’re thriving and playing. 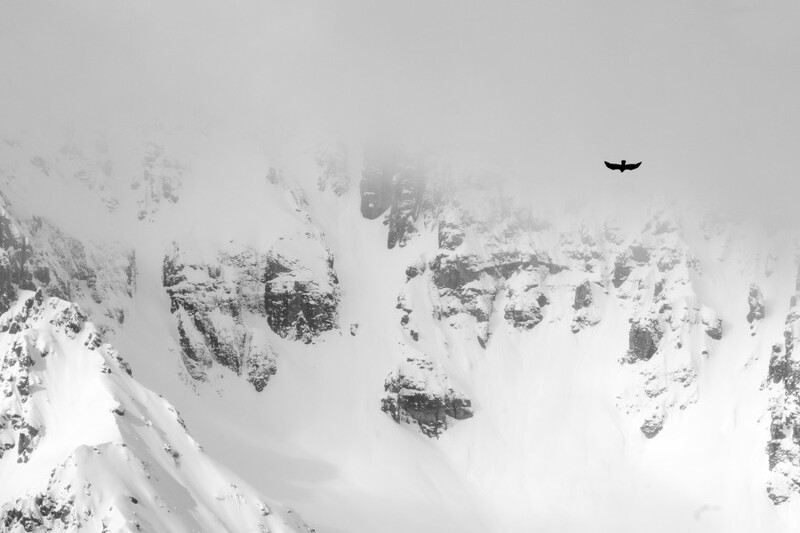 It’s said in many mountain cultures that these birds hold the spirit of our comrades that gave their lives to the mountains. Whenever I get to watch them surf the wind currents, hovering, diving and swooping with apparent joy, I throw up a metal salute. They are there for the same reasons we are and I consider them mountain brothers.